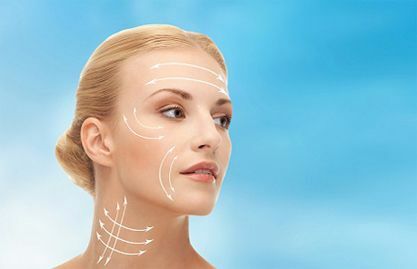 Handal Plastic Surgery at the Sanctuary Surgery Center is the leading cosmetic surgery center of the Southeast Florida region, providing excellent consultation, surgery, and post operative services. Headed by Doctor Arthur G. Handal M.D. 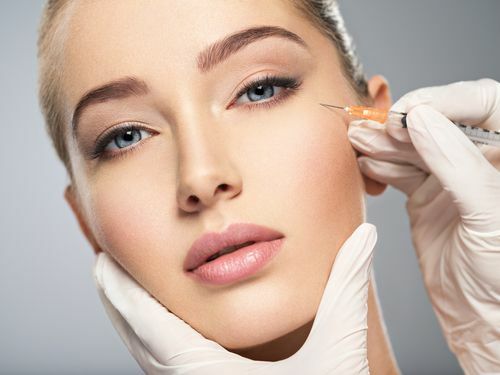 F.A.C.S., top plastic & cosmetic surgeon in Boca Raton, the professional staff of the Sanctuary Surgery Center offers the best in patient care. A leading plastic surgeon in breast enhancement, body contouring and facial rejuvenation, view patients before and after results. Dr. Handal has performed 3 procedures on me. Two of those were major reconstructive surgeries after having 4 children and a significant weight loss of 100 pounds. These were very well thought out decisions and Dr. Handal was very compassionate during each and every step of the process. He took a great deal of time assessing my concerns and I felt extremely comfortable with his opinions and that he could meet my expectations....from initial consultations through follow up visits. He is not "scalpel" happy like others in his field. If he feels if it's not broke, don't fix it. He is meticulous and a true artist! The staff is amazing and caring. 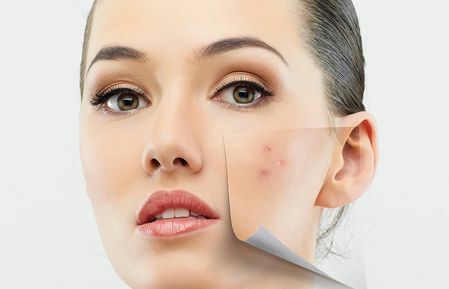 Do your research when looking for a plastic surgeon, especially in south Florida. I cannot verbalize how thrilled I am with this doctor! Dr. Handal is an incredibly skilled surgeon. He was able to redo a breast augmentation that was poorly done. The results could not have pleased me more. I feel fortunate to have found this wonderful Doctor. His staff is also of the highest caliber. In addition to his skilled all had a tremendous degree of empathy and understanding. 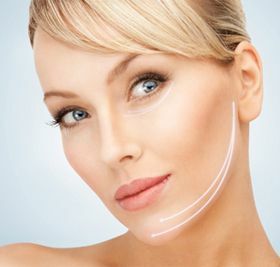 I had a full facelift with Dr.Handal, his work gave me "WOW" factor, I can walk anywhere with confidence & joy & get many compliments, there are no words for how grateful I am, there is simply no one else like him, he 's truly a unique, highly gifted Artistic & Facial Architectural Genius worthy of World Wide Recognition, thank you so much with all my heart!!! You will love his Dream Team Staff. 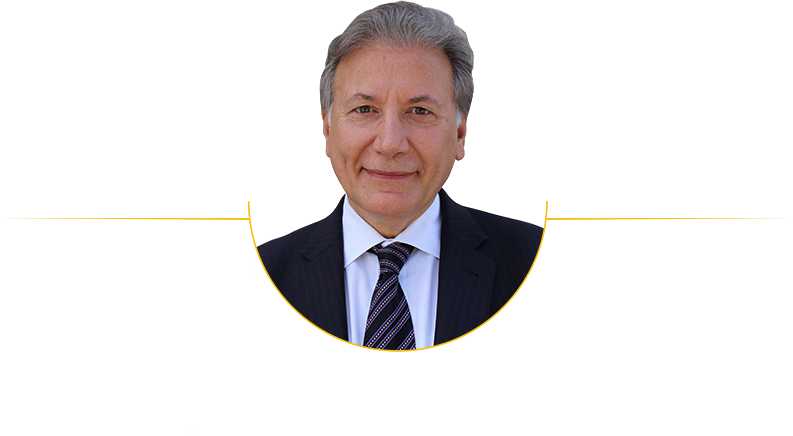 Dr. Handal is a passionate and caring person who really wants his patients to be 100% satisfied. His staff and facility are top line and I felt so cared for by everyone. My options and goals were throughly discussed several times beforehand. The aftercare is exceptional. Dr. Handal called me personally over the weekend to see how I was feeling. Appointments are easy to get and the compassionate care and expertise are exceptional. My results are soft and extremely natural. *This website contains general information about surgical options and their results. The information is not advice, and should not be treated as such. The medical information on this website is provided “as is” without any representations or warranties, expressed or implied.